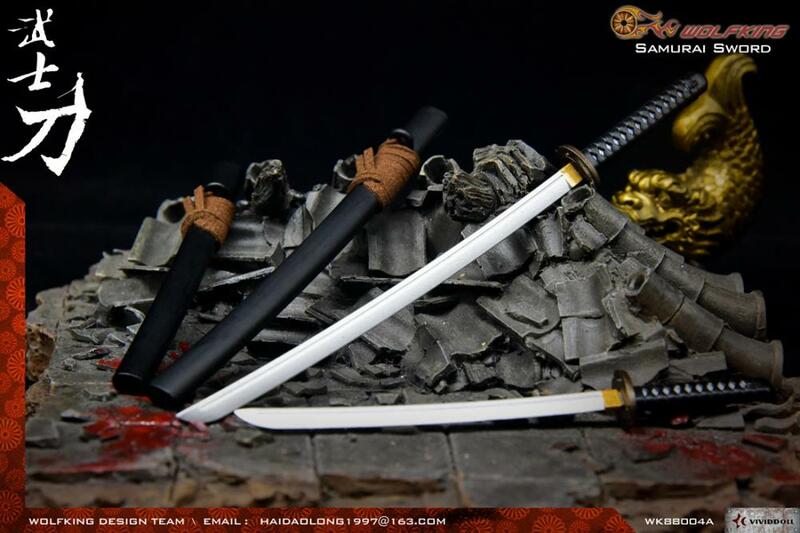 Are your 1/6 scale samurai short a sword or two? 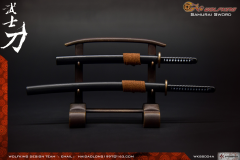 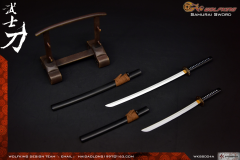 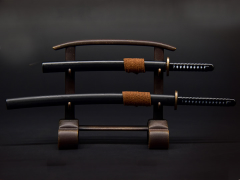 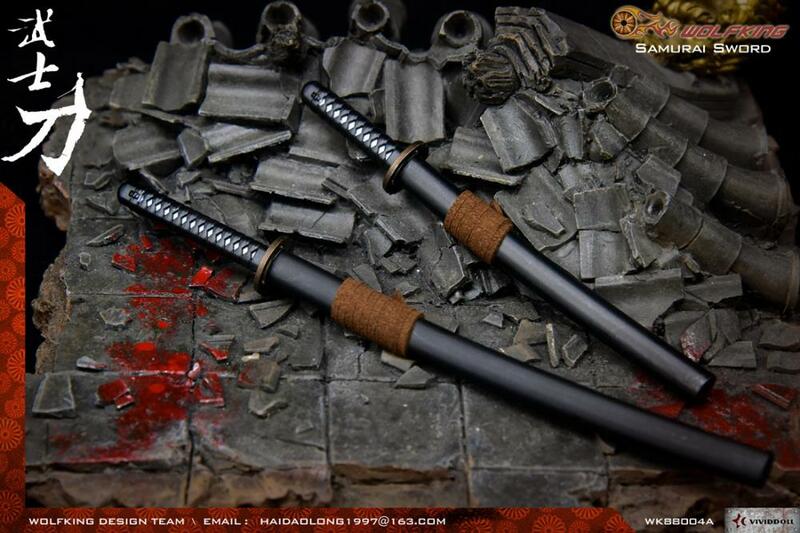 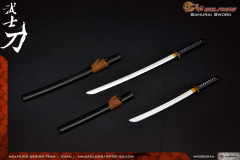 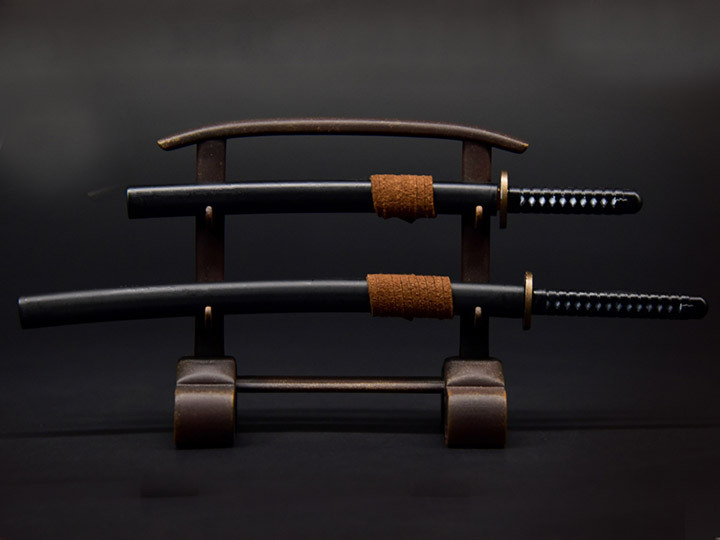 Wolfking has you covered with this samurai sword set featuring a katana and wakizashi. 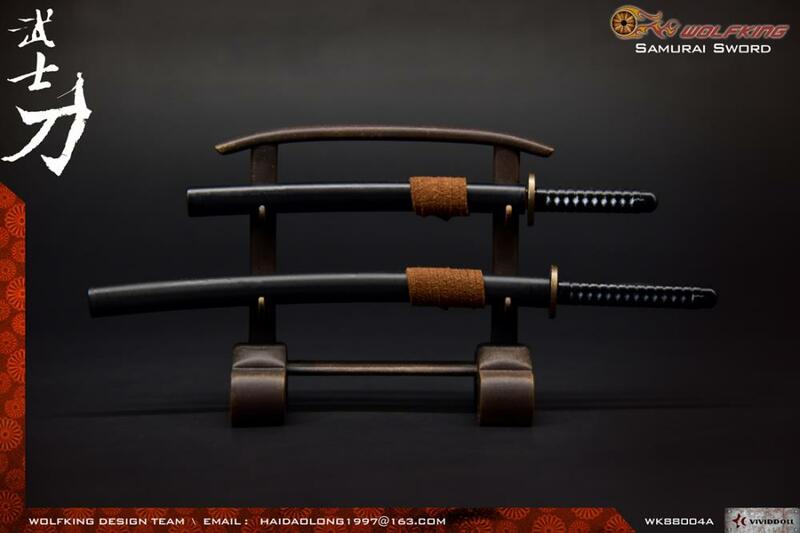 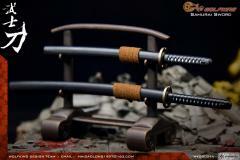 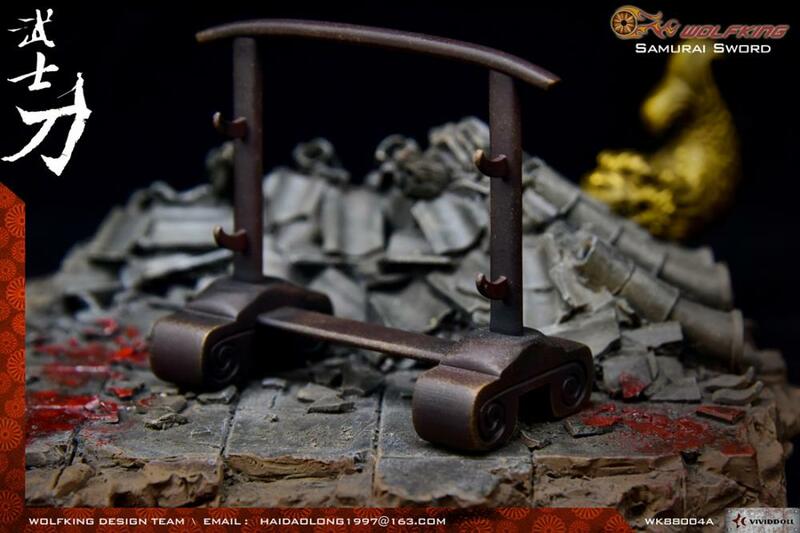 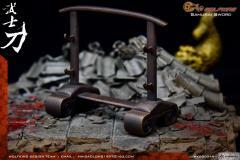 Each sword features a real metal blade and the set also includes a display stand.